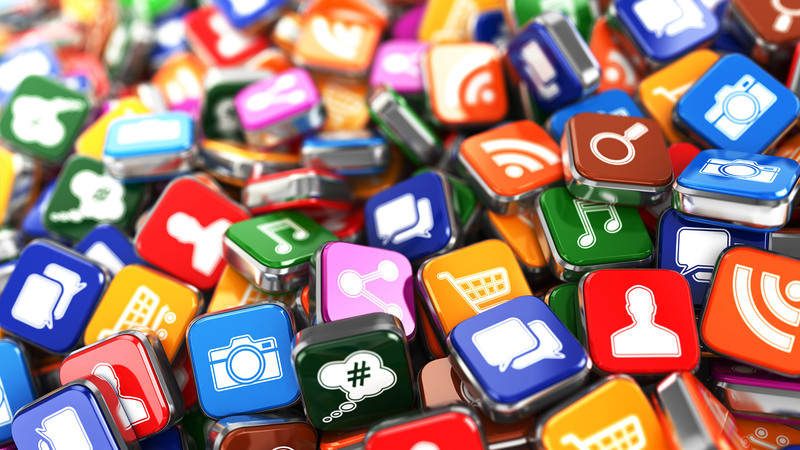 The world of mobile apps now has millions of apps. Choosing the right name for it can be a challenge just as much as the actual development. 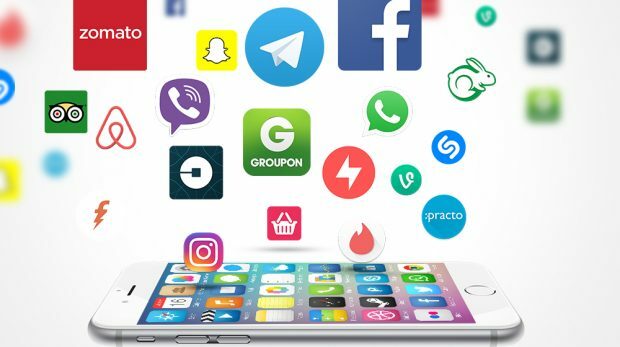 According to Statista, in the first quarter of 2018, the five most popular application stores had over 7 million apps, out of which Play Store and Apple App Store had almost 6 million combined, while Windows Store, Amazon Appstore and Blackberry World had a little over 1 million. 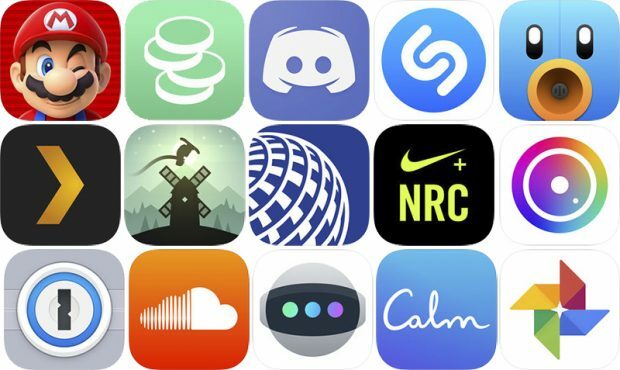 Getting the right name for your app doesn’t mean that you need to use the first name that comes off the top of your head and hope that the actual app is good enough so that people will love it and use it. Though the name is only one part of the overall brand around the app that you will be building, it pays to take a moment to pick the right name for your app. I’ll give you few steps that you should take to get the name of your app just right. One thing is for sure: the name may not be perfect, it can be good or bad, so we are going to give you a few tips on how to make it useful. 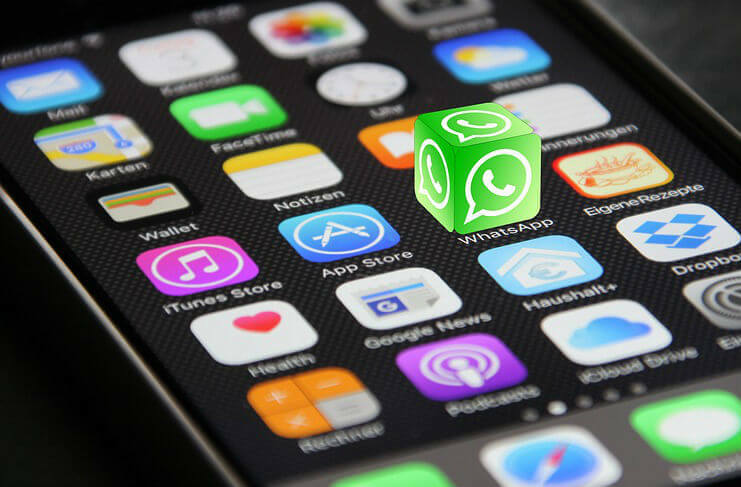 Before you start coming up with a name for your app, you first need to think about what will influence your target audience to download your app. Since there are so many apps in the App Store, the only way you can stand-out is by creating a unique angle to position your app to your target audience. It is a good practice to give some indication to the user what the app does just by looking at the app’s name. This doesn’t mean that you need to describe the entire application in the title. The point of this is to use the strongest keyword in the actual title. Let’s say you are developing a transportation app. A transportation application that has a word such as “Transport”, “Move”, “Shift” or “Go” word is a good name. If the main words related to your service are already taken, then look for synonyms. Here are few websites what you can use to get synonyms for your apps main category. 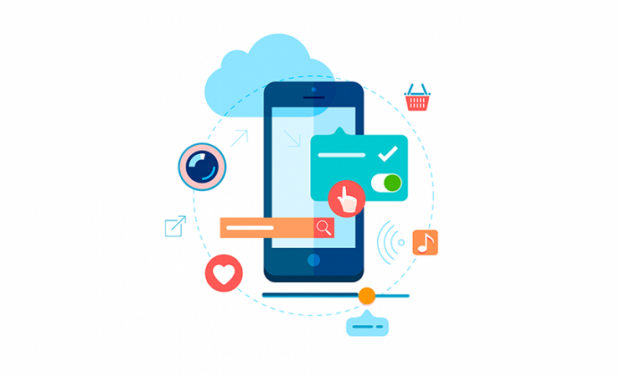 Also keep in mind, having the primary keyword in your app or brand name would assist in getting higher rankings in organic searches for your app. It’s good to be creative, but don’t go too far so that the users have to think twice to understand what the app does. Use simple words that a 10-year-old child can understand, because people from different cultural and ethnic backgrounds would easily be able to understand the core message. 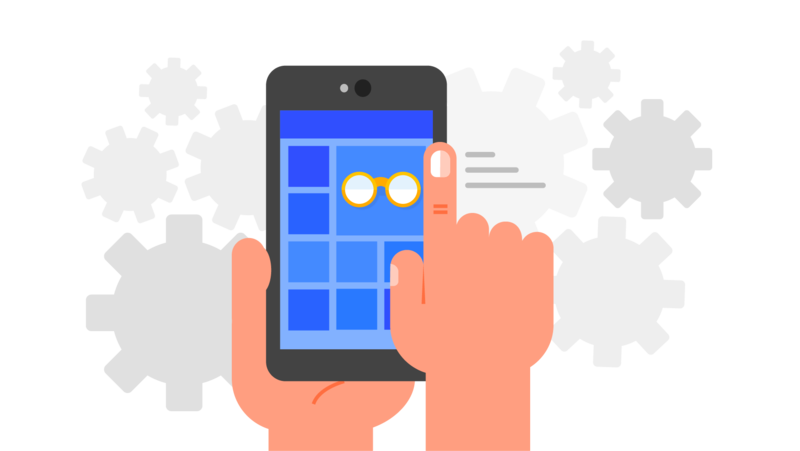 Giving your app a name that is easy to remember will score you a few points with the users. Having a name that is too long will not be easy to remember. For example, “MyFitness” is a short and self-explanatory name that rolls off your tongue and easy to remember, while “Fitness Tracker App” is too generic and would be hard to build a brand with it. It looks like something that you would search on Google. It is keyword friendly, you have multiple good keywords in the title, but it is still not a good name for the app. Though most of the top level generic names are already taken, you can always add prefixes and suffixes to come up with a unique name. Prefixes and suffixes are something that has been used a lot in the past. Take Shopify for example, their idea of adding “ify” originated in 1997 with Actify. Since then more and more companies are using this trend. Here are some examples of famous names that started with this method. Here are some prefixes and suffixes you can combine to come up with your own unique name. You can use these tools to check for more prefix and suffix ideas. Does it Pass the Radio Test? When you don’t have many options left, you may be tempted to use miss-spelt words. A famous example given here is “Google”. The word Google was created because of a misspelling of the word “Googol”. 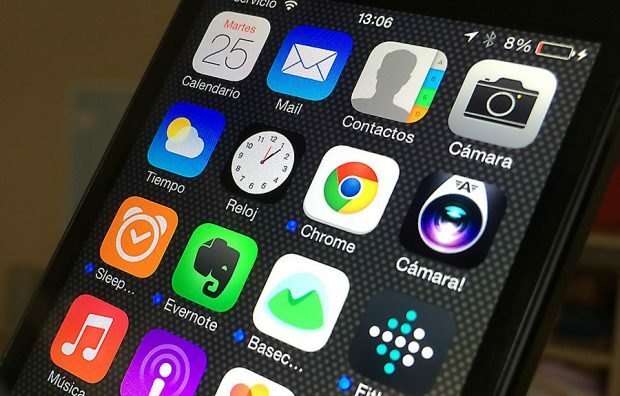 Some common examples of misspelt App names are, “Tumblr”, “Etsy”, “Lyft” and “Reddit”. A problem with these misspelt names is that they don’t pass “the radio test”. “The Radio Test” is the fact a new user should be able to spell your app’s name intuitively without having to hear the spelling. If you get an opportunity to broadcast your app’s name on the radio, will you also have to spell out the name for the user’s to understand it? Having a misspelt word in your brand can lead to a lot of confused and frustrated users at the initial stages. Also keep in mind that most search engines now auto-correct mistyped words, which can send the users to other apps. If you’re going to use a misspelt name as your brand, at least incorporate the name into your logo, so can train your users to the unique way the brand name is written. For example, see how brands such as ‘Google’ and ‘Lyft’ used word marks to emphasise the misspelt words in their logos. Because you’re almost always guaranteed the generic names are already taken, you can combine multiple words or parts of words to create a new and unique name. Pick a couple of related words in your niche and combine both of them to create a new unique brand. When combining words, try to use the most straightforward words you can, so that it doesn’t completely lose the meaning of words. Think of two words that come to your mind when you think of your concept. Can you uniquely combine those two words to create a new word? Adding numbers as prefixes or suffixes is another way of creating a unique name. If you’re going to use numbers, ensure that the numbers you choose have some meaning behind them so that it will add to the story of your app. The use of numbers can be tricky based on your target audience. Generally, numbers such as 180, 360, 247, 365 tend to work well because they have a meaning associated with it. Other random numbers would need a strong story and a marketing campaign, so that users will not forget the meaning of the numbers. If you’re going to use numbers in your brand, try to purchase the .com domain for the brand. Also, it’s worthwhile to consider buying or reserving alternative spellings of the name. It will help you to keep the domain squatters away. When you’re going to create a new name, you need to have the best chance of being unique. One way to do this is to check if the unique handles are available in the popular social networks. Use these tools to search the availability of the usernames. We’ve seen clients taking weeks and months to select a name. It’s good to be a perfectionist and do the due diligence. However, you must have a deadline to pick the name. If you’re taking over a week to choose your name, select the best one you’ve got and move forward. When it comes to startups and building a new app or a brand, the speed of execution is the most important factor. You can always launch the product, listen to customers and if needed re-brand and re-launch the app. Here are famous examples of apps which have changed their names from their original concepts. Do you recognise any of these? Started as UberCab, then became Uber. Started as AirBed&Breakfast, then became Airbnb. Started as Gymnee, then became DailyBurn. Started as Facemash, which became TheFacebook, and ended as Facebook. So don’t get caught up in perfecting the name. Give a deadline to yourself, and pick the best name you can. And then spend your energy and focus on improving your product and the marketing efforts to make your app a success.